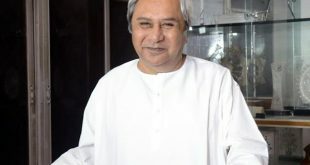 Bhubaneswar: The Odisha government on Thursday approved four investment proposals worth Rs 1,495 crore which will help create new employment opportunities for 1230 people. The government’s nod to the projects came during the 77thmeeting of the State Level Single Window Clearance Authority (SLSWCA) held under the chairmanship of Chief Secretary Aditya Prasad Padhi. The SLSWCA accorded approval to a reputed food processing company to set up a fruit-based beverage manufacturing unit at an investment of Rs. 140 crore. The unit has been proposed in Khurda district and envisages the creation of employment for 150 people. One of the leading manufacturers of wires and cables used for transmission & distribution of electricity had submitted a proposal to set up a greenfield aluminium conductors and cables manufacturing unit at the Angul Aluminium Park with a capacity of 30,000 tonnes per annum. The investment outlay was Rs. 52 crores with an employment potential for 180 persons. The proposal was approved at the meeting. The park is the first-of-its-kind in the Indian sub-continent with facility for directly obtaining molten aluminium from the smelter. ITC Limited’s food processing unit coming up at Khurda also received approval to expand its product line. The construction work of the unit is currently in progress. The expansion of the project would entail an additional investment of Rs. 63 crores and create additional employment for 100 people. Vedanta Limited’s proposal to expand the capacity of its aluminium smelter unit at Jharsuguda from 1.6 million metric tonnes per annum (MMTPA) to 1.8 MMTPA was recommended to High-Level Clearance Authority for final approval. This would entail an incremental investment of Rs. 1240 crores and create additional jobs for 800 people. The expansion would further bolster Odisha’s position in the global aluminium map. 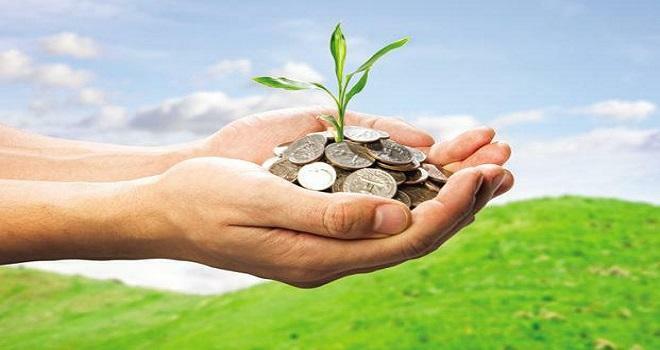 Notably, of the 124 investment intents received during the investors’ meets organized in 2016 at Mumbai, Bengaluru and in the Make in Odisha Conclave 2016, the state government has received and approved firm proposals for 76 projects worth Rs. 2.02 lakh crore. 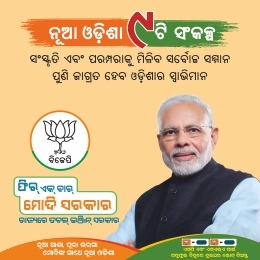 With the objective of attracting 2.5 lakh crore of fresh investments and generating 30 lakh job opportunities as part of Chief Minister Naveen Patnaik’s Vision – 2025, the Government of Odisha is working tirelessly towards diversifying and broadening the state’s industrial development across the focus sectors. Odisha’s business-friendly policies and the development of world-class infrastructure have received very positive feedback from investors across the country as the State has been able to create an ideal business ecosystem for various sectors to flourish in the state. 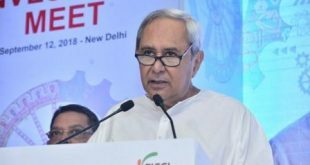 Over the last 3 years, the State Government has embarked upon the implementation of a Business Reforms Program to make it easier for companies to set up and operate in the state following which Odisha has been recognized as a ‘Leader’ in terms of implementation of business reforms with 92.73% score in the Ease of Doing Business Report of 2016. ASSOCHAM has ranked Odisha as the No. 1 state in terms of investment implementation rate and the state is consistently ranked amongst the top 3 States in terms of live manufacturing investments in India. Odisha has registered a GSDP growth rate of 7.94 percent in 2016-17, surpassing the national growth rate of 7.1 percent. The second edition of the biennial Make in Odisha Conclave 2018 has been scheduled to be held in Bhubaneswar from November 11-15, 2018. 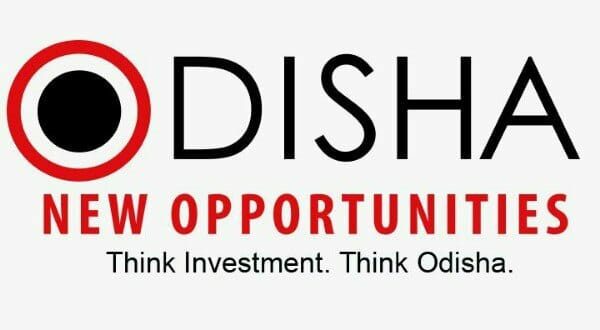 Ahead of the conclave, Odisha plans to reach out to potential investors with roadshows in Germany, US, China, Japan and South Korea, as well as several Indian cities including Delhi, Bangalore, Chennai, Vizag and Coimbatore.